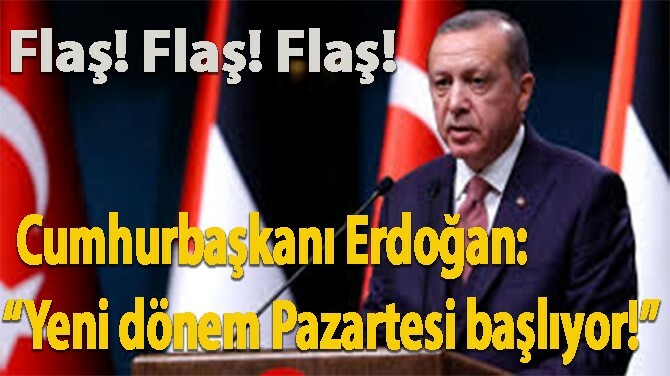 AK PARTİ SÖZCÜSÜ MAHİR ÜNAL OHAL’İN UZAMAYACAĞINI AÇIKLADI! 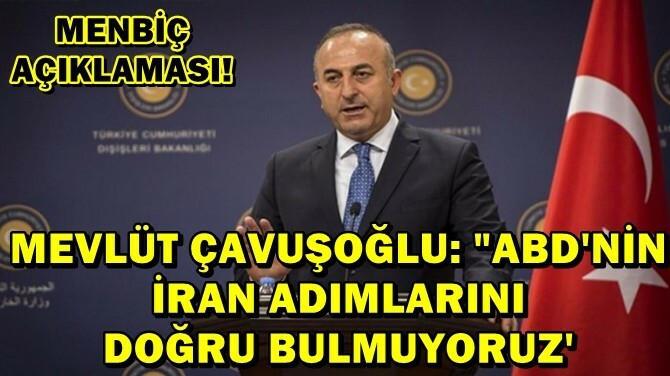 SON DAKİKA! 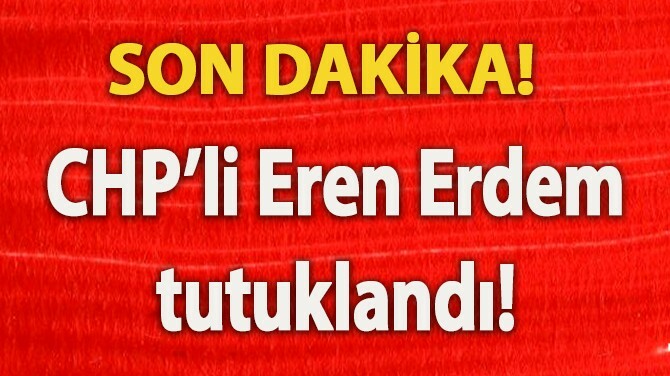 CHP’Lİ EREN ERDEM TUTUKLANDI!.. 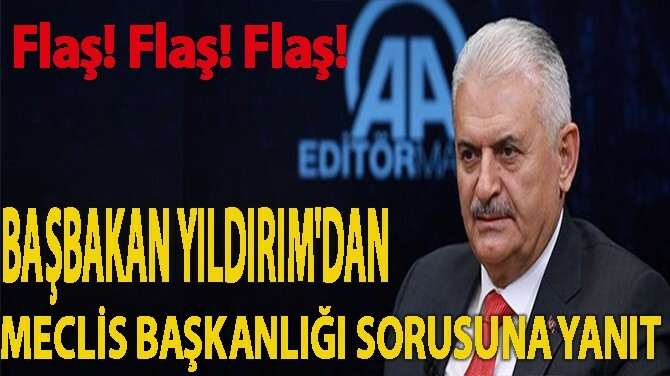 CHP MYK SONA ERDİ! 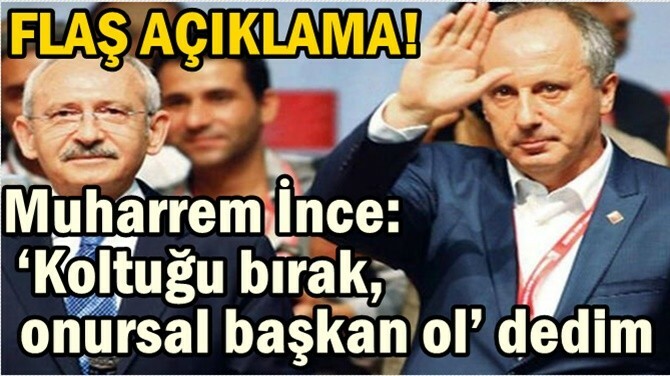 KILIÇDAROĞLU’UNDAN İLK AÇIKLAMA! 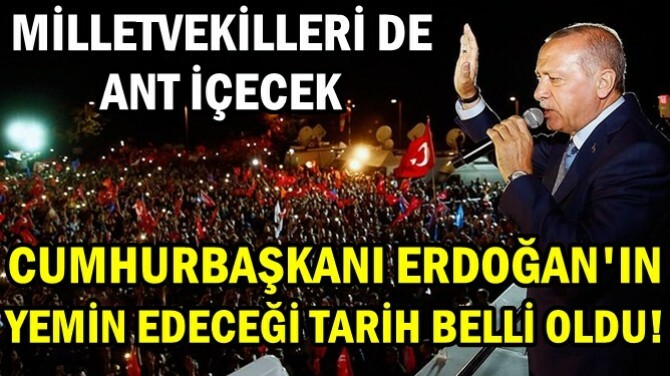 ETS’NİN SAHİBİ MEHMET ERSOY TURİZM BAKANI MI OLACAK? 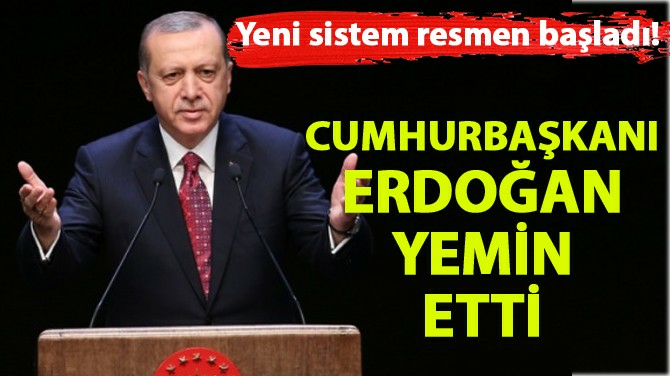 CUMHURBAŞKANI ERDOĞAN’IN YEMİN EDECEĞİ TARİH BELLİ OLDU!